Thrive Digital is a design agency specialising in web and digital marketing which is run by Andy Lang, based in Ampfield between Winchester and Romsey in Hampshire. We’ve almost 20 years experience, and have over 50 customers, most of whom are local businesses, operating across a wide variety of sectors. The internet has utterly changed the landscape of business, particularly in terms of customer acquisition and retention, but our depth of knowledge and practical experience, gives us a deep understanding and reliable approach to achieving results. Our philosophy is simple; by taking the time to really understand our customers’ businesses and goals, in turn we will only give the best advice and solutions. These are just randomly selected projects from our portfolio. Click the button below to view more websites we’ve built and other design projects. We consult, design, build and deploy responsive and mobile-friendly websites for small and medium-sized companies that are serious about customer acquisition & retention and generating revenue online. If you’re starting from scratch, or re-developing an existing website, we can offer all of the associated services, including domains, email and robust business-class hosting packages. Good SEO strategy begins with a solid website foundation, and we can enhance this with ad hoc or fixed price solutions for ongoing advice, content marketing, email marketing and online ad campaigns. Whether you need to control your content regularly or want to sell to a global audience online, we will help you choose the right technology framework to support your business goals. We believe that every client should own their website, regardless of the agency. For that reason we only build on open source frameworks that are free, transferrable and can be worked on by any developer. 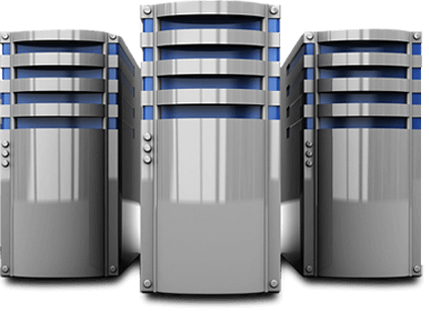 Server monitoring is standard across all of our hosted solutions. Additionally we can offer ad hoc or fixed price packages for ongoing support and consultancy, so your website’s always healthy and up to date. Simply put, we offer all aspects of web design and supporting services. The prices we charge are refreshingly simple too. Our fixed price website design packages include everything you need to launch your business online and generate awareness, profitable enquiries and sales. A good option for businesses who don't need to modify their content or who wish to keep costs down. This is the best option for most businesses. Using state of the art web technology, you can edit the site yourself with tools for dynamic content, SEO, news and much more besides. Start selling online. Simple to manage, and extremely cost effective. The prices we charge for our website design packages are completely transparent. There are no hidden fees and everything you need including domain, email and hosting is included from the beginning. In addition we offer fixed price packages for ongoing support and consultancy. We offer all aspects of web design and supporting services. Our approach is designed to be a one-stop solution so that you can concentrate on doing what you best, which is running your business. We work for a wide variety of customers all with their own unique businesses, small and large, from start-ups to long-establilshed companies. We have experience in both B2B and B2C marketing at all levels. No two clients are the same, so we always work hard to understand your business and help you address the challenges you need to solve. Do the new website packages include everything I need? It’s difficult to answer this until we’ve discussed your business requirements. Much like buying a car it depends on the quality and the specification you need. However, for most small businesses our fixed-price packages that include absolutely everything you need, are ideal. Prices for these start at £1495 for a 5 page site. Additional pages are charged at £150/page. Our pricing is completely transparent and there are no hidden costs. You’ll find that unlike most agencies, we are completely up front about our prices. The reason for this is that we believe in the quality of our service and that the prices offer excellent value for money. Can you guarantee #1 position on Google? No one can promise this, well not without throwing an enormous amount of money and time at it. We’ve delivered some outstanding SEO results across a variety of sectors. If you’d like to view some examples of the SEO work and the ranks we’ve achieved for our clients take a look at the SEO projects from our portfolio. Why shouldn't I build my own website? You could do it yourself, and there are plenty of website builder solutions out there that promise you a cheap and easy way to build your own website. Squarespace and Wix are examples. Whilst on face value these companies do a great job of making it look really easy, the reality is that they just don’t measure up in the long run. The visual part of the website you actually see is just a small part of the technical detail necessary to create a website that will work and deliver results. What will you do when you get stuck? The bottom line is that if you’re considering building your own site to save money, in the long run it’ll cost you more in time wasted and missed opportunities. You’ll be far better off if you cost a well-built website into your business plan. If you’re in any doubt ask yourself this: Would you expect an amateur to be able do your job as well as you? The chances are the answer’s no. If you’re in business because you’re excellent at what you do, you’ll earn far more by focusing on that, and letting us do an excellent job on your website. What platform do you build our sites on? In most cases we build our websites using one of the world’s most popular website platforms called WordPress. Occasionally we will build sites using static html files or in Magento if enterprise level e-commerce is needed. Well, this website is running on WordPress. 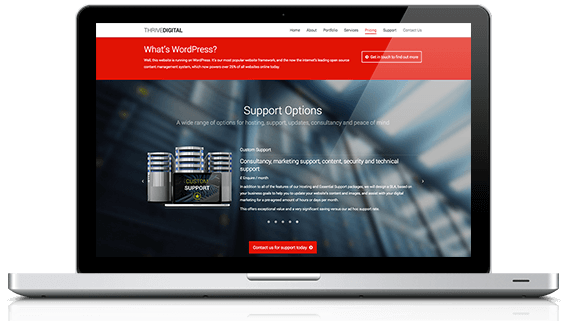 It’s our most popular website framework, and now the internet’s leading open source content management system, which powers over 25% of all websites online today. Essential business class hosting on a fast and scalable infrastructure, with no limits on data storage, databases or bandwidth. Technical support is provided via phone and email at our ad hoc support rate of £60 / hour. 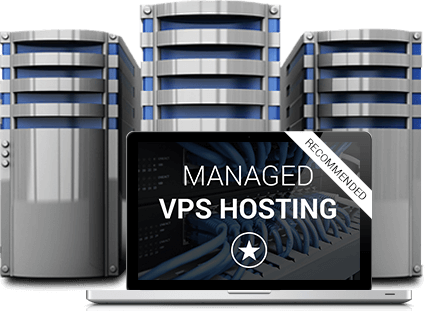 Our recommended hosting solution; your site is installed on one of our high-performance Virtual Private Servers (VPS), and in addition, we will monitor and backup your website and maintain the site’s software on a regular basis. This will guard against hackers & viruses, and ensure that your site is optimised, runs fast and stays healthy. In the unlikely event your site is compromised, then rest assured we’ve got it covered. We will proactively help you to optimise your site’s ranking on search engines like Google through SEO. We will monitor your position and update your website’s content and images to establish, maintain and improve your rank on an ongoing basis. This is our recommended and most popular SEO package, which offers great value and a big saving versus our ad hoc support rates. 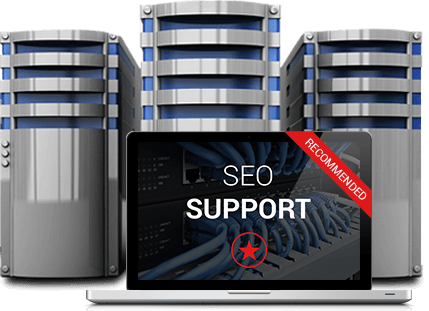 This is as per our SEO support, except that we will perform a detailed monthly review of your SEO. Frequent checks and a hands-on proactive strategy can provide not only fast results but sustained growth over long periods. 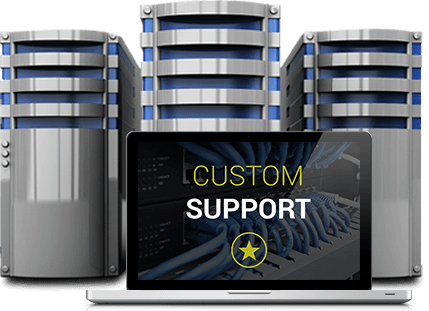 This is a popular support package for businesses who are growing, and one that offers great value and a big saving versus our ad hoc support rates. You should choose this package if you want to run online advertising like Google Adwords. No two websites are quite the same, and this applies to support too. If our normal support packages fall short, we will design a complete SLA (service level agreement), to help you achieve your business goals by assisting you to update your website’s content and images, and work on your SEO and digital marketing for a pre-agreed amount of hours or days per month. A retained support contract offers exceptional value and a very significant saving versus our ad hoc support rate.